ARE YOU WRAPPED AND READY?! We’ve got all kinds of fabulous gifts for your holiday celebrations! Candles, serving pieces, table top accessories, vases, frames, diffusers, coffee table books, cocktail napkins, silk and fresh floral arrangements, Christmas wreathes, ornaments, menorahs, kiddush cups, barware, delicious chocolates & sweet bites, cozy and elegant scarves, wallets, journals, how-to guides, greeting cards, handbags, and so much more! Here’s a quick taste of what’s in store for the holiday shopping season… but please come on in! We would love to help you find the perfect gifts for everyone on your list. #ShopEvantine 715 Walnut Street, Philadelphia 215-790-2576, Holiday Hours: Monday through Wednesday, 11:00am-7:00pm; Thursday through Saturday, 11:00am-8:00pm; Closed Sundays. 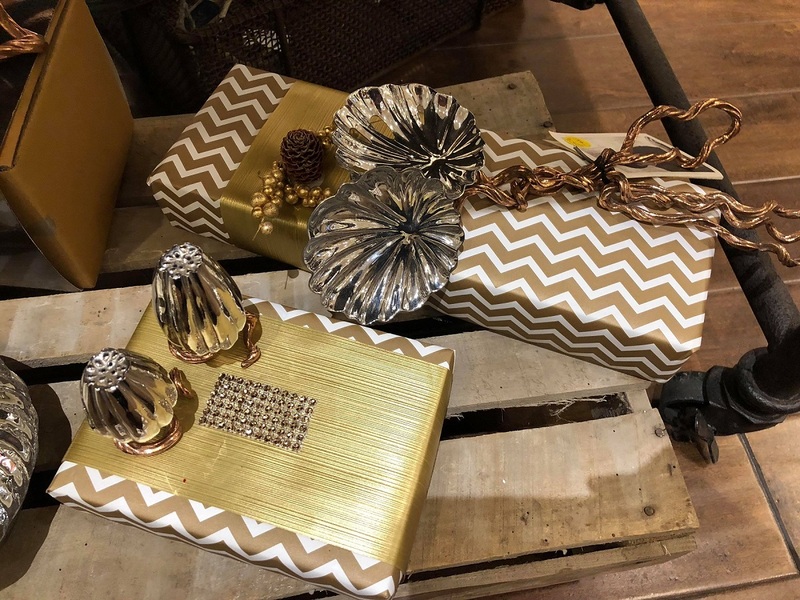 Shop Evantine on the Square, a Philadelphia Florist and Fine Gift Shop, located at 715 Walnut Square on Washington Square West, in Center City Philadelphia.